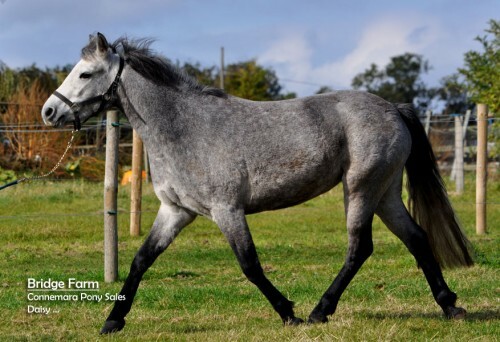 Daisy is a very pretty little Connemara xpart breed Filly with lovely movement. She currently stands approximately 14hh. 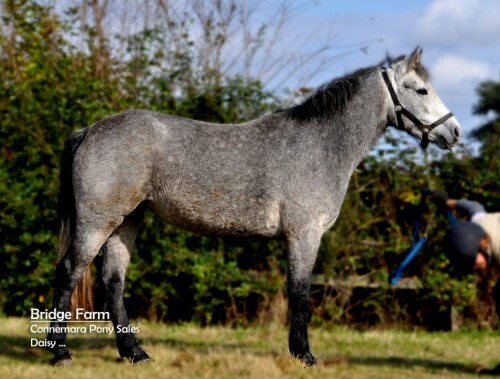 Daisy came from a highly rated horse trainer who wants to remain in contact with her. She holds a white passport with her sire stated as Gloves Bobby. 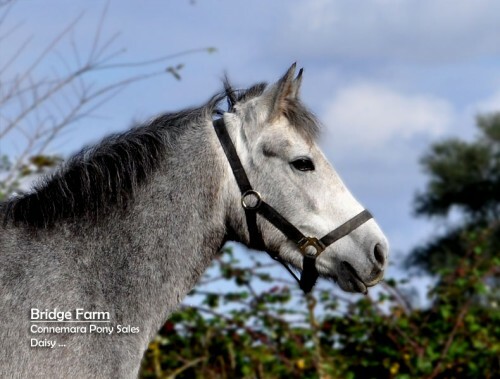 She is a very well handled Connemara Filly and was backed lightly in the summer, then turned away. She is more than good enough to show or compete WHP. 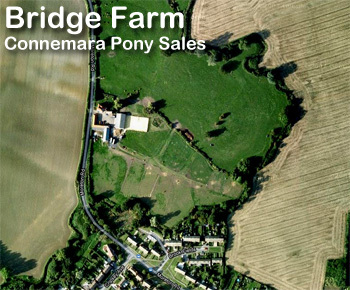 A kind pony, Daisy would be a good project for someone who is looking for a nice quality Connemara pony to bring on. Our current photos don’t really do her justice, but we’ll update these as we do more with this lovely little Connemara filly. Daisy is now starting to be broken to be ridden and taking to it very well.